These Italian Lunchbox Kabobs are an easy fix for your daytime refuel, loaded with rich protein and delicious Italian flavors! 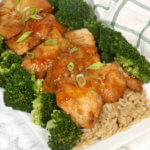 You will love this one as well as my other lunchbox kabob recipes! 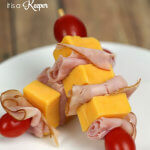 Italian Lunchbox Kabobs will make your lunch! 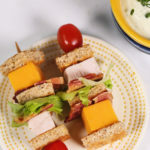 They are so easy and quick to assemble, and will knock your ordinary sandwich recipe out of the park! I love lunchbox kabob recipes as an option for a midday meal and they are so simple! Essentially, shish kabobs are skewers of grilled meats and vegetables. Kabobs have become very popular over the past years. Traditionally, they are a middle eastern food but they’ve become quite popular in American cuisine. You might have seen them referred to as kabob, kebob, kebap, kabab, and kebab. Kebobs are seriously one of the easiest meals you will ever make and they are perfect for lunches. These kebobs use simple ingredients like salami, ham, fresh mozzarella, basil, and roasted red peppers! 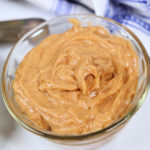 Plus they are made even more out of this world when paired with a wonderful homemade Italian dipping sauce of olive oil, mayo, basil, and oregano. I am telling you this sauce is irresistible! Making kabobs can be done in your sleep! There is no real finesse to these and you can have them done in minutes! 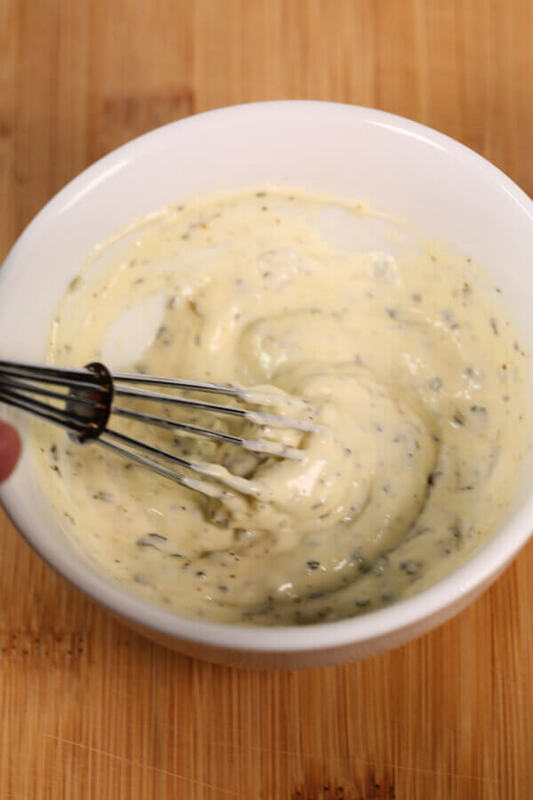 Just simply layer on the kabob and whip up the homemade Italian dipping sauce for dipping. 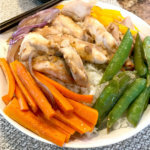 Now, you this recipe makes enough for a few lunches but you can always make more, but here are my best tips for making kabobs. 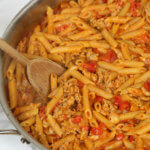 Add as much or as little of each ingredient as you would like. Make sure to insert the kabob through the center to keep everything actually on the kabob. Add or take away ingredients. These Italian Lunchbox Kabobs are so simple and easy and the Italian flavors will totally melt in your mouth! 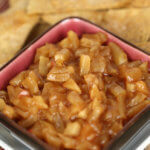 Here are some alternate ways to serve these up! Add some pasta to the kabob like cheese tortellini! Swap out the meats to ones you enjoy more (cappacola,salami, etc). 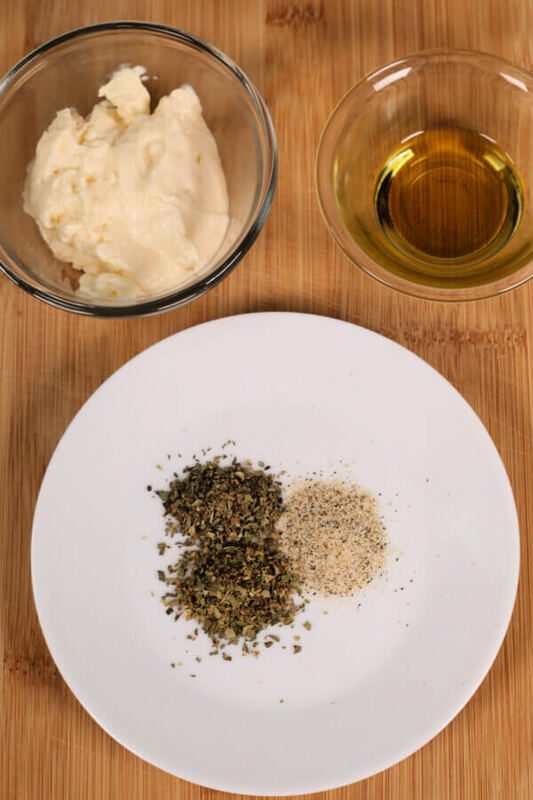 Remove from the kabob and toss on top of a salad with the dipping sauce! Skewers: This is where the recipe all comes together! 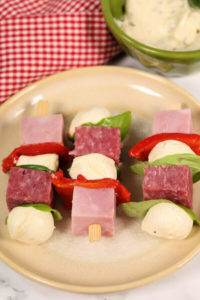 Lunchbox: I love this lunchbox and it fits these Italian lunchbox kabobs perfectly! Dressing Container: Keep the dressing handy for dipping in one of these. Lunchbox Jokes for Kids: Your kids will love their lunch with these cute jokes inside! Looking for more? 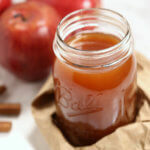 Check out all of the Back to School recipes on It Is a Keeper. 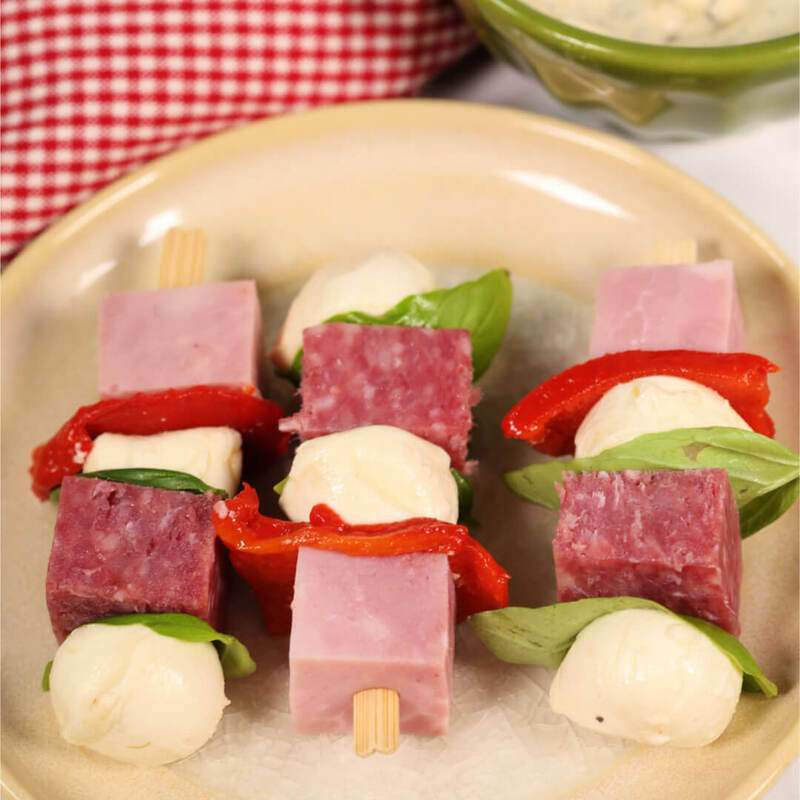 These Italian Lunchbox Kabobs with Creamy Italian Dipping Sauce are fun twist on your favorite sandwich! Kids love these in their lunchboxes! Cut salami into four 1 inch chunks. Cut ham into four 1 inch chunks. Cut roasted red pepper into four 1 inch chunks. 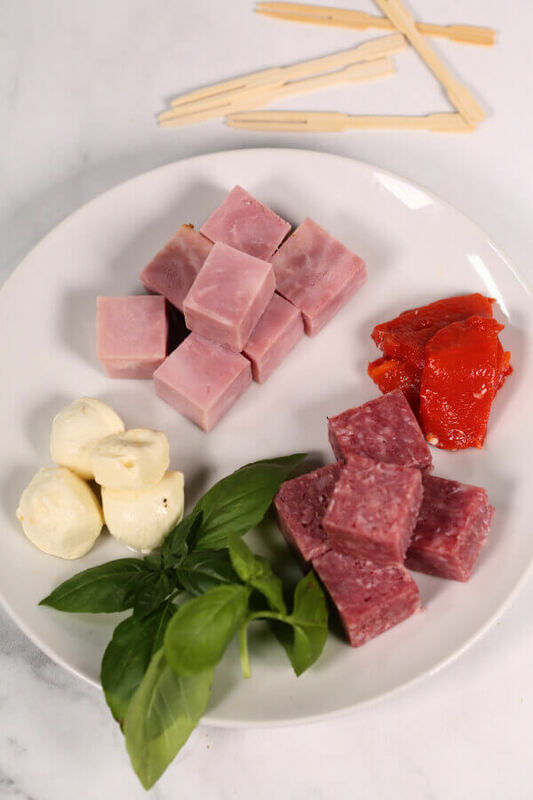 Assemble kabob by layering 1 chunk of ham, 1 piece of roasted red pepper, 1 basil leaf, 1 mozzarella ball, 1 chunk of salami, 1 basil leaf and 1 mozzarella ball. Repeat for each remaining kabob. I love antipasto platters and this is like eating that for lunch – I love this recipe! Will make it over and over again. It definitely is just like antipasto! 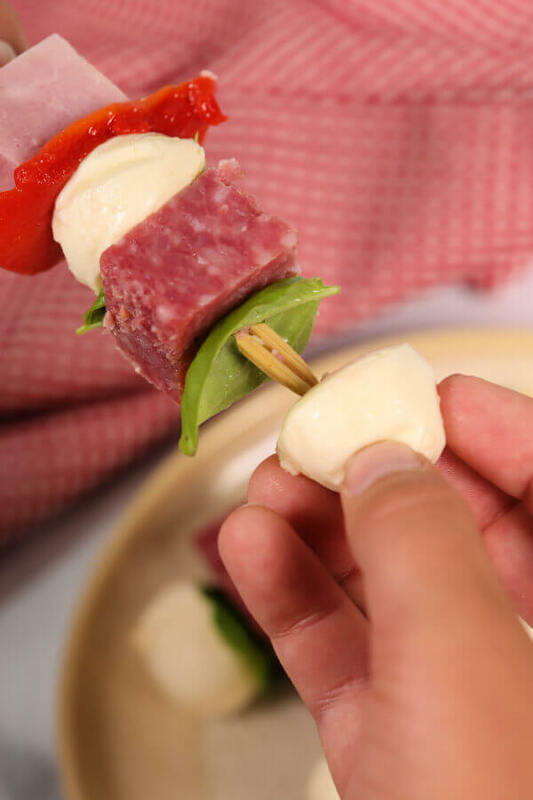 I love an antipasto platter and this is just like that but in a skewer! 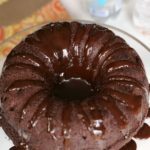 Love this recipe ???? Kids would love these kabobs! Everything is delicious on a stick!